Ninja robots. It just kind of rolls off the tongue in such a way that brings a smile to every growing boys face. The very sight of a robot ninja could make your eyes glow just like it was christmas morning. 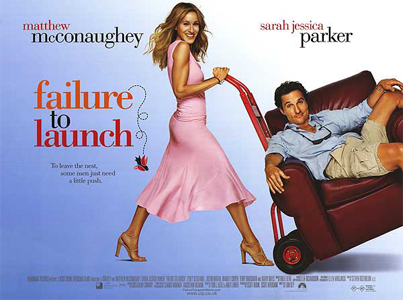 At least this is the feeling I got when browsing through Steam’s offering during a boring and uneventful lunch hour. 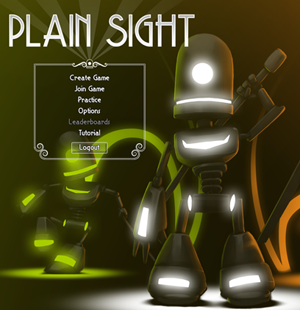 That is when I stumbled across a little indie gem called Plain Sight. Hit the jump for some more details, screenshots, and the launch trailer. The PC release of Braid is finally here! Just a quick “Go and buy this game if you haven’t played it yet” moment from your friends at Pixels and Grids. Braid dropped on Steam today for $14.99 and there is not one reason in the world that you can think of that should stop you from buying this game. Critically acclaimed across the board, this is the time for you PC owners to jump on one of gaming’s most ingenious and unique titles. I in fact, will be buying this game a second time just to show support for the work that went into this game. I’m hopeful my investment might aid in future works by Jonathan Blow. I want to hear from you guys on this game, so please e-mail on your thoughts if you have played it, or if you are just playing it for the first time. Now go buy this game.